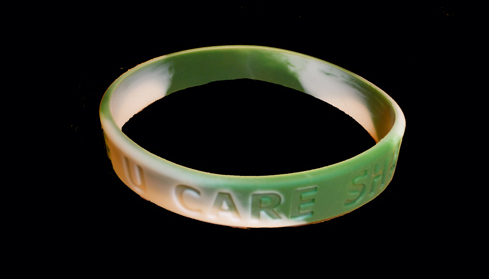 Micah is calling on all his fans to help the If U Care Share Foundation – a charity he has supported since 2009 – win a National Lottery Award! 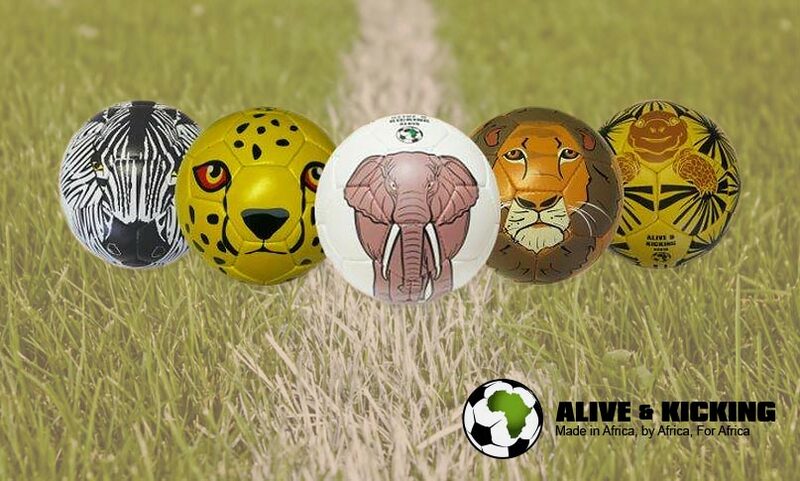 Alive & Kicking, for whom Micah is ambassador, are offering the chance to win one of five limited edition animal-inspired footballs as part of their ‘Big Five’ Christmas raffle. If U Care Share, a charity Micah has supported since 2009, has received a major boost after securing a £400,000 from the Big Lottery Fund (BLF). BHI successfully beat the competition to be voted by the communities and people’s choice in the category of HEALTH AND WELLBEING Promotion. 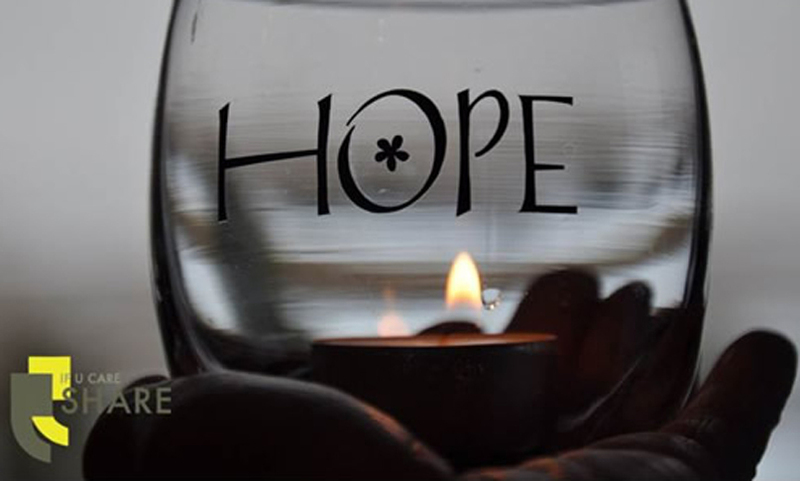 Micah has expressed his delight at the news that the founders of If U Care Share have been awarded a Diana Award for Excellence for their commitment to suicide prevention. 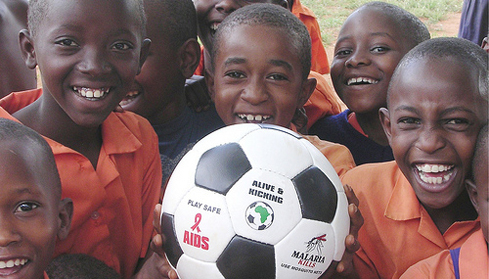 The 2010 World Cup will draw eyes from around the globe to Africa and the greatest sporting event of all. If U Care Share’s campaign to raise awareness about teenage suicide was handed a boost as a golf day, in memory of Daniel Hare, helped to raise £1,700 through an auction including items donated by Micah. 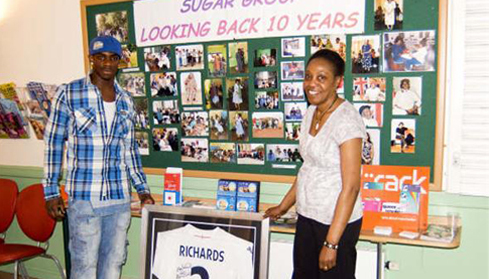 Micah Richards has lent his support to a Manchester-based diabetes group in an attempt to raise awareness about the disease. 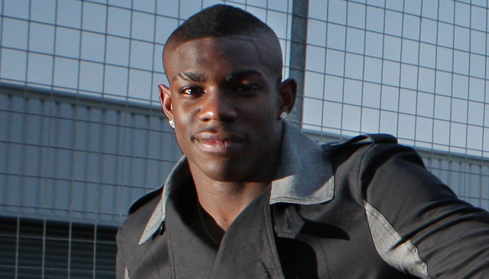 Micah will show his support for a campaign that looks to encourage young people to discuss their problems rather than conceal them by wearing a wristband during Manchester City’s final home game of the season. 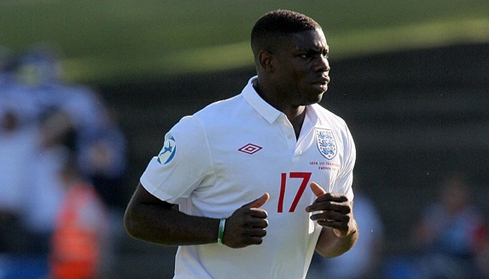 Micah has joined several England teammates in a campaign by the Team England Footballers Charity to help raise the profile of the dangers of bowel cancer, the second most common cause of cancer deaths in the UK. 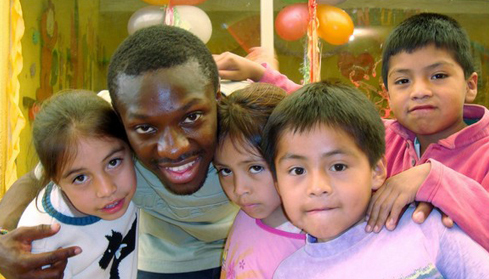 Micah has spoken to Players’ Club magazine, the official publication from the Professional Footballers Association, about the role his father played in his development and a forthcoming charitable trip to Ethiopia. Micah splashed the cash in the name of charity during team-mate Shaun Wright-Phillips’ charity auction at the City of Manchester stadium, with all proceeds going to the Education for the Children Foundation. 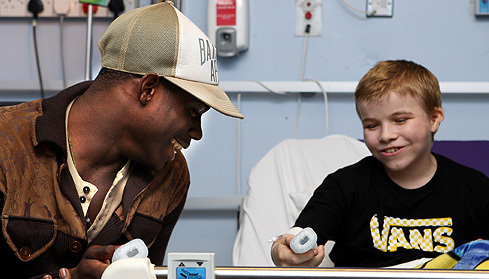 Micah took time out from training to visit the Royal Manchester Children’s Hospital, but rest assured the reason was not injury or illness. 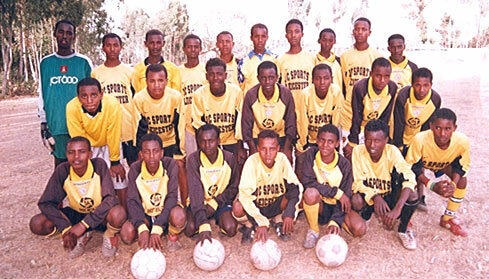 A youth spent dribbling between various obstacles left on the local pitch, or shooting into makeshift goals with half-inflated footballs, had a lasting impact on Micah. Manchester NHS Sickle Cell and Thalassaemia Centre held an Awareness Fun Day, which was an event to raise the profile of both of the disorders. 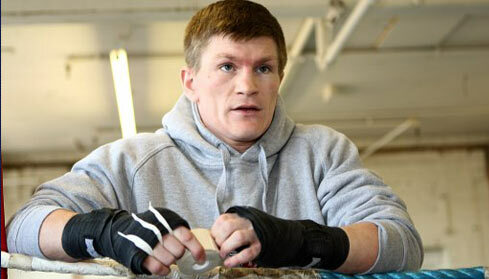 Micah sparred with Ricky Hatton as part of the Premier League’s Creating Chances project, this took place at the Bettabodies gym in Denton. In 2007, Year 11 pupils from Carr Manor High School in Leeds took on a project to raise awareness about the Anthony Nolan Trust.